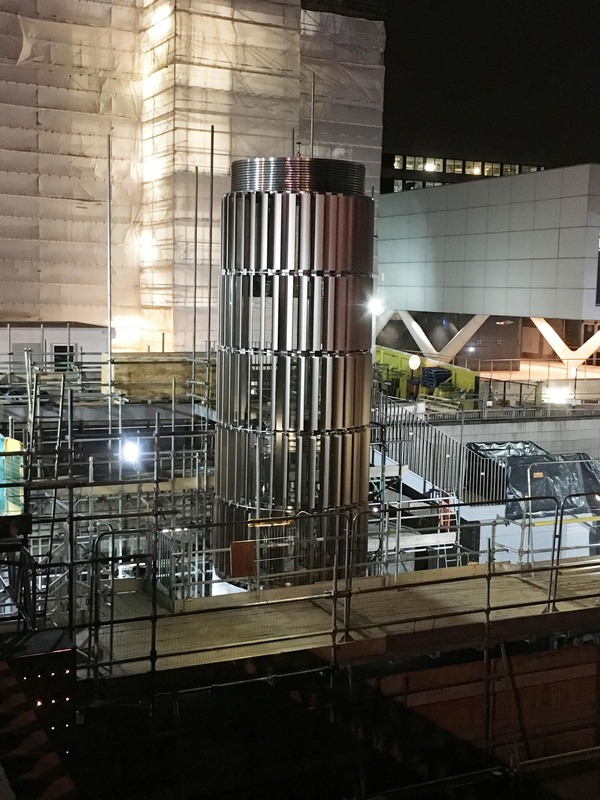 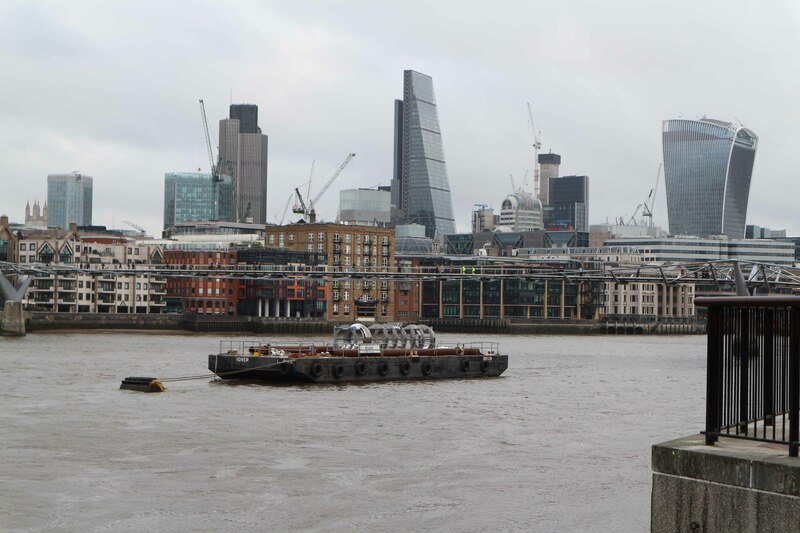 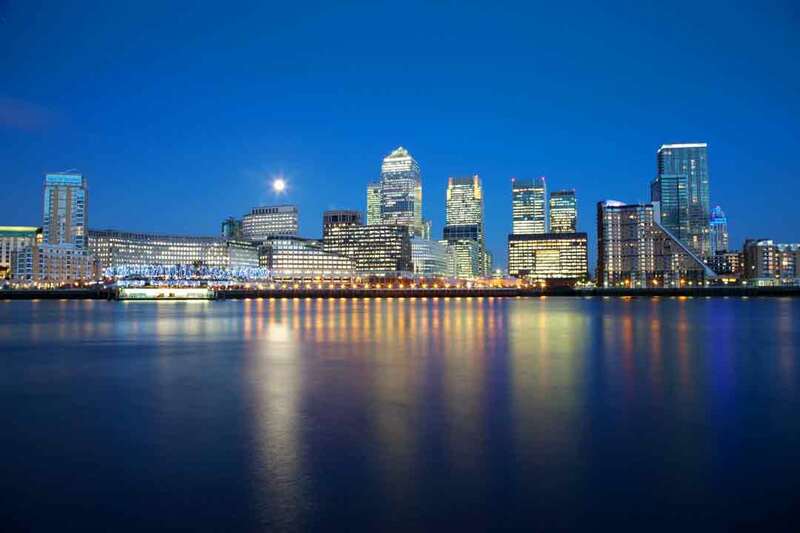 As part of the new Tideway’s £4.2bn, 7.2m diameter, 15-mile super-sewer running underground along the side of the River Thames, GBH-Design GmbH and partners Elevator Planning UK Ltd, were engaged to design, manufacture and install a free-standing, external round glass lift and lift shaft structure. 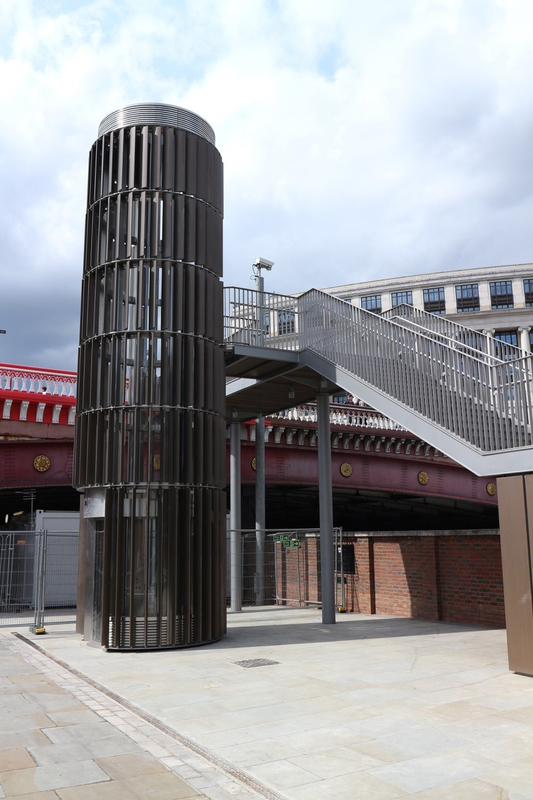 The 13 person, 1000kg glass passenger lift serves two open through floors over a travel height of 5.45m, the fully DDA compliant lift provides access from Paul’s Walk to the new staircase landing at Blackfriars Road Bridge, the lift shaft structure is only fixed at the lift pit and it is not connected to the new staircase landing, a very special feature of the lift structure is the six sections, each containing 29 copper nickel fins, secured in various positions so as to deflect the sunshine from the glass lift shaft, keeping the temperature of the glass shaft and car down. 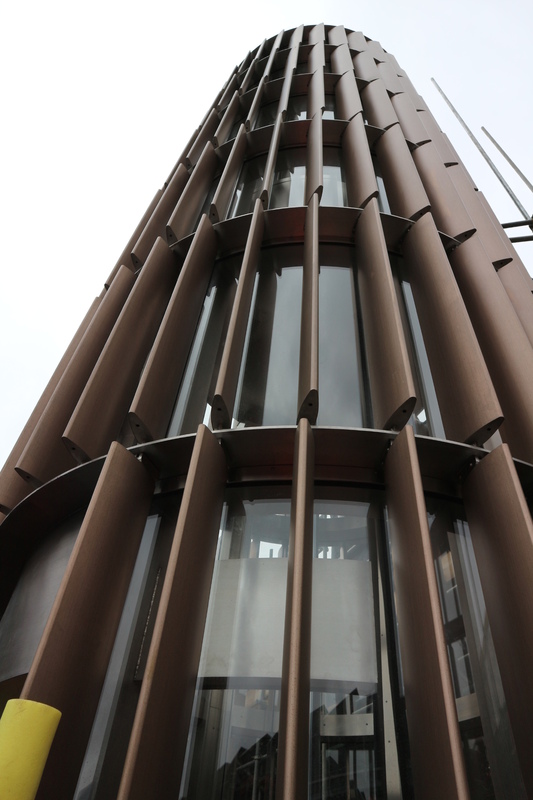 GBH agreed the specified 120-year lift life expectancy as part of the contract. 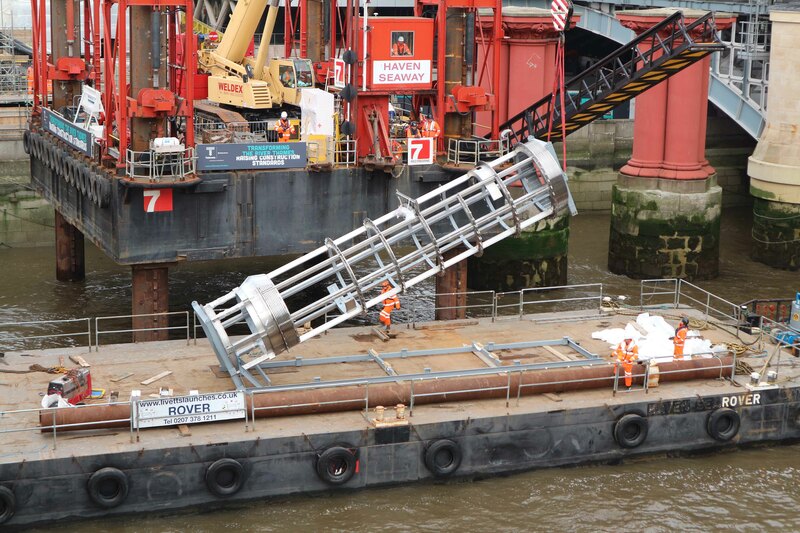 GBH delivered the grade 316 stainless steel structure in one piece to the Silver Town Dock, the structure was loaded onto a barge, transported along the River Thames to Blackfriars Bridge, where the pontoon mounted crane lifted the structure in to the lift pit, the lift shaft was positioned with the highest degree of precision, using GPS and laser surveying instruments, the structure was then substantially fixed to the reinforced concrete lift pit, the lift car was then craned in to the top of the lift shaft in one piece, the capping of the shaft was fixed, the glass was then installed to the lift shaft and car, and finally the copper-nickel fins were fixed to the structure.